When parking capacity in compromised or there is an increased seasonal demand DATTCO will provide your transportation solution. 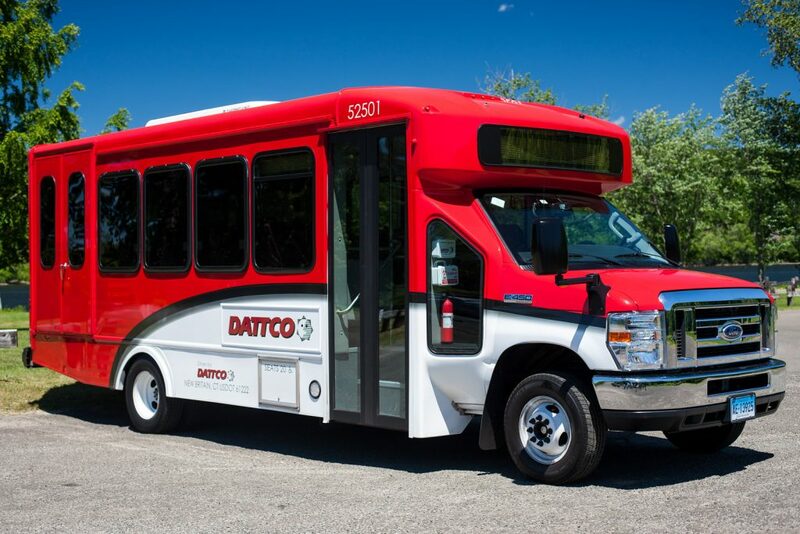 DATTCO provides comprehensive shuttle services for either your long term/short term needs. Complete shuttle system management, cutting edge technology, development of efficient routes, rider participation record keeping, GPS tracking, top notch customer service and the highest quality and safety from our driving team. For more information about our corporate program please contact Tom Bascetta at ThomasB@dattco.com or 1-860-229-4878, ext 4778.